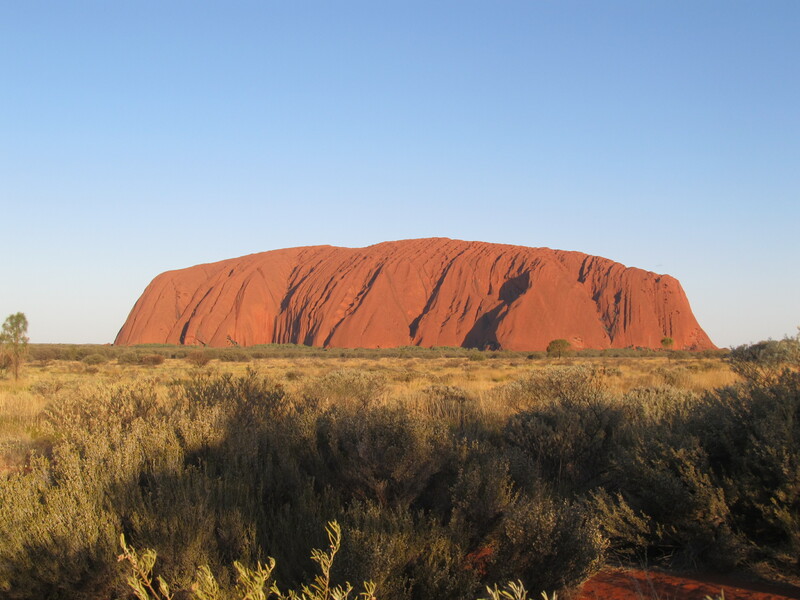 Destinations such as Australia are not for the budget traveller. 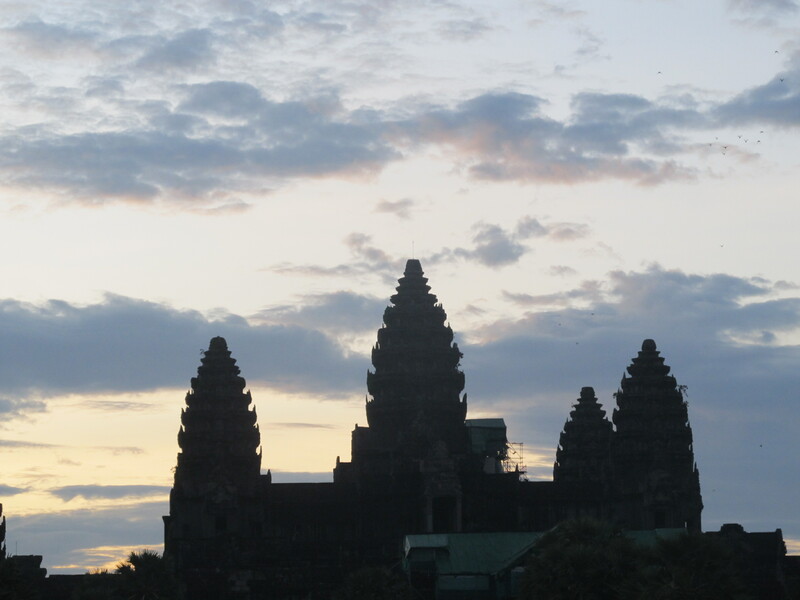 Angkor Wat, Cambodia’s most famous temple. 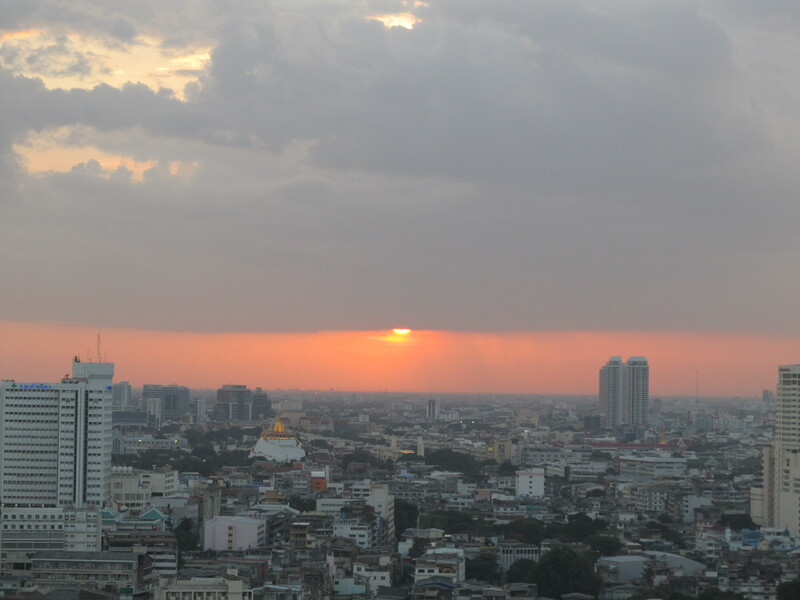 In the heart of southeast Asia lies this culturally rich nation. Cambodia is small enough to see much of in just a couple of weeks, making it easy on the wallet (small distances = saved time and money). You can catch a bus from one side of the country to the other for less than $10 – bargain! Street-food vendors will fill your belly for $1-$2 and budget lodgings can be found for as little as a few dollars. This landlocked, high-altitude country is one of South America’s cheapest destinations. Travellers can live in relative luxury while spending hardly anything. A budget of $20 per day will get you decent digs for the night, local food and basic transport. You don’t even have to feel guilty about being a cheapskate, since you are still adding to the economy with your tourist dollar. 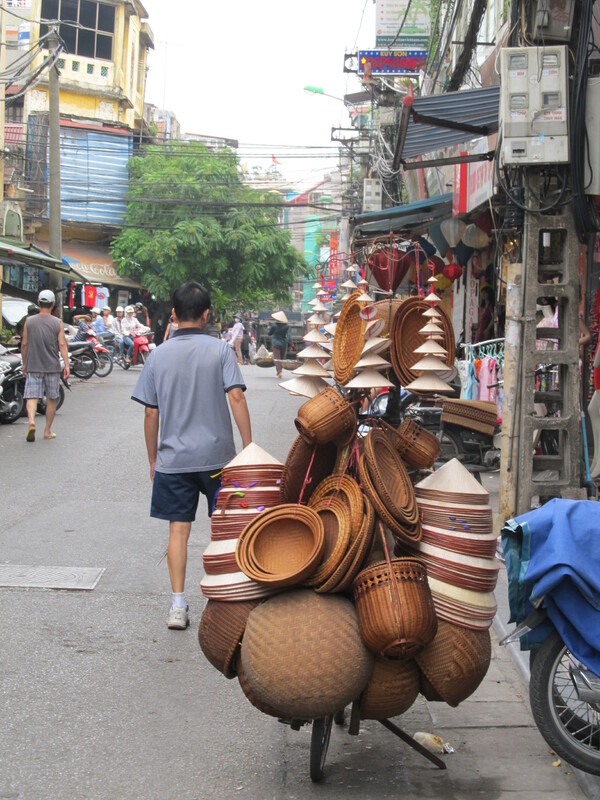 Street seller in Hanoi, Vietnam. Vietnam has the proud honour of selling the Cheapest Beer I Have Ever Discovered. In Hoi An the locally brewed beverages cost as little as 15 cents per glass. That’s right – you’d have to drink seven beers to spend more than a dollar (I did the maths). If that doesn’t make you desperate to visit right now, I don’t know what will. Additionally, you can catch a bus from Hanoi in the north all the way down to Ho Chi Minh City, stopping along the way wherever you wish, for a mere $50. Sure, it’s bumpy and crowded and there’s no toilet on board (despite what they tell you) – I never said savings came without sacrifice. 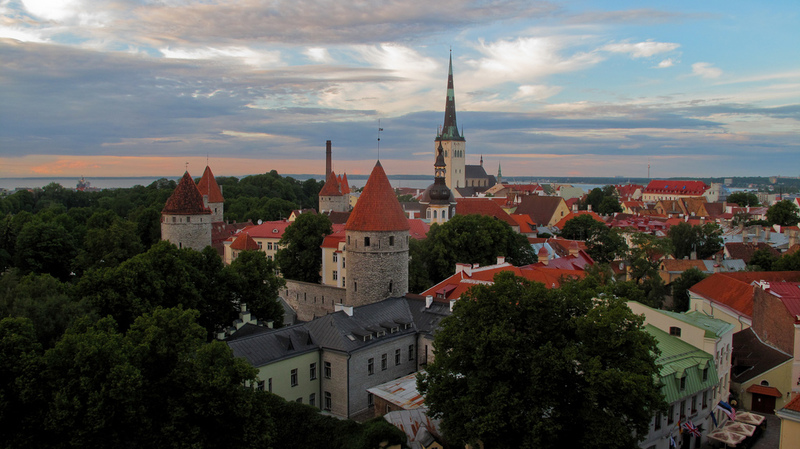 Tallinn, the capital of Estonia, has been listed as one of the cheapest European cities to visit, according to research undertaken by the UK Post Office. Although one of the more upmarket Baltic destinations, Estonia is still cheaper than neighbouring Finland and Sweden by a long way. You can get by with decent food and accommodation on $50 a day. Camping is a brilliant way to save a lot of money, plus experience a more traditional way of life in the countryside and enjoy some of Estonia’s famous hiking trails. 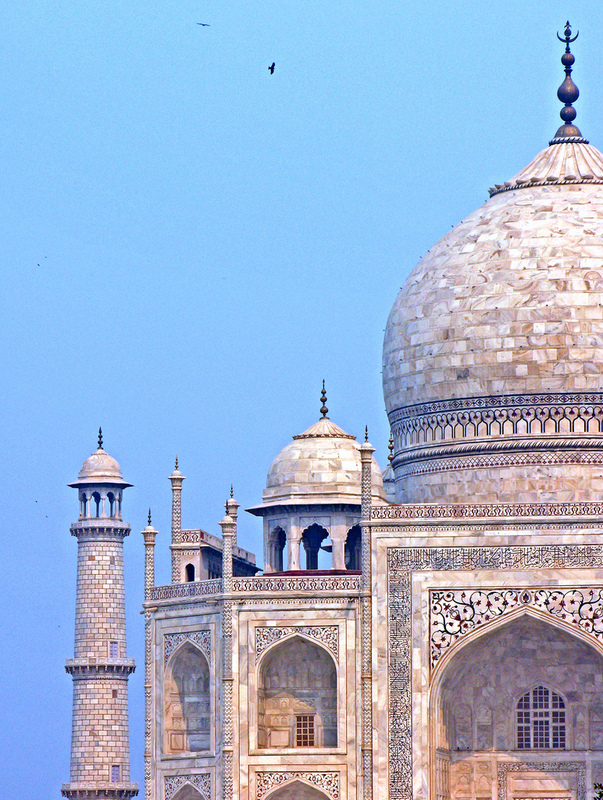 Renowned for decades as a budget destination for travellers, India still lives up to its cheap and cheerful reputation. For about $25 a day you can pay for backpacker accommodation, local transport, food and all activities or excursions. Even though you will inevitably pay the ‘tourist’ price rather than the ‘local’ price, your money still goes a long way here so you can’t complain too much. You can eat, drink and shop to your heart’s content and still have change from a $20 note. Long-established on Africa’s relatively small travel scene, Ghana can be easily visited on a budget and is a much cheaper option than, say, Kenya or South Africa. Accommodation, usually the most expensive part of a backpacker’s budget, can be found for around $10. Dinner is easily less than $5, meaning for food and lodgings you can get by on $15 per day. This leaves more cash for activities such as wildlife safaris, or excursions to waterfalls and tropical islands off the pristine coastline. Proof that Africa can be done on a budget. 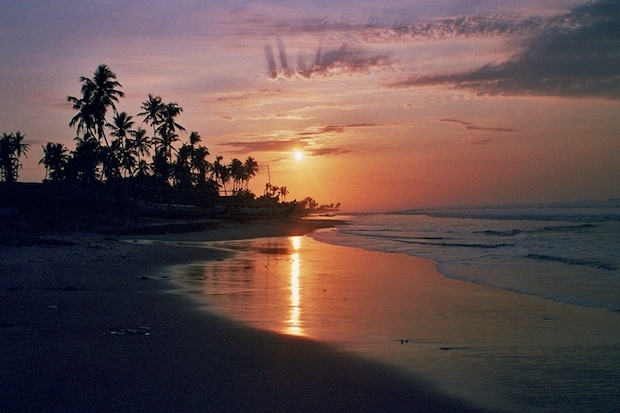 This small Central American nation definitely has two sides to it – the luxury end and the budget end. It may seem that I’ve chosen the priciest country in the region with potentially the least bang for your buck – but this is intentional. 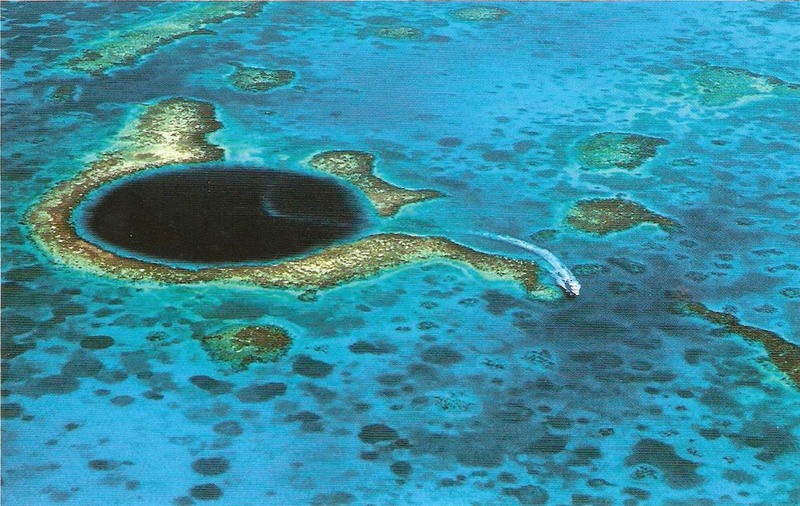 The cheaper way to travel Belize has only recently come to the fore, as pricey snorkelling and diving outlets have previously been the focus of tourism here. The key with Belize, as with Thailand (see below), is that you need to avoid the major tourist hotspots and head to quieter, off-the-beaten track desinations (this is true of getting the most out of your money pretty much anywhere in the world). Visit in the off-season for even greater savings. 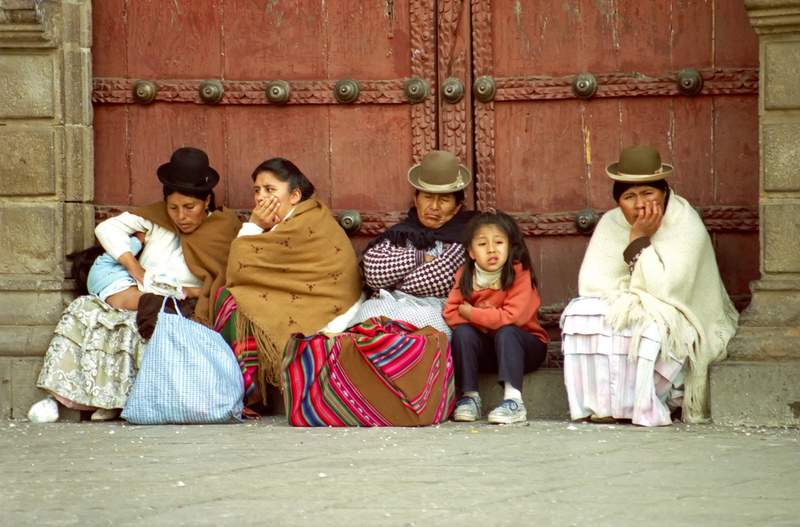 Local buses cost as little as $1, local cuisine can be bought for about $5 per meal. Add any diving to your itinerary, though, and your spending will increase exponentially with many dive centres charging $100 for a day out on the reef. 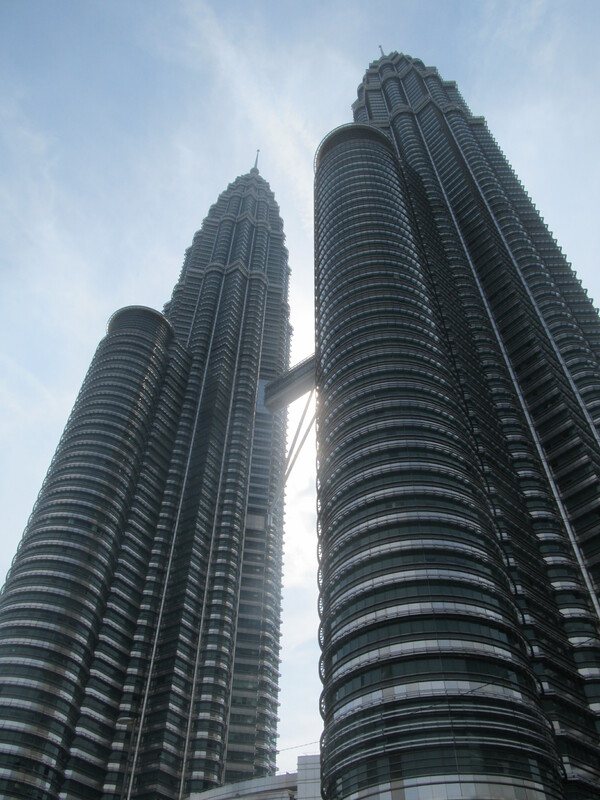 Amazingly, Malaysia doesn’t seem to have established itself in the minds of travellers as a cheap place to travel, but it definitely is. This is one of those countries where you save a lot if you travel with a friend as accommodation costs are per room not per person, so are immediately halved. The island of Langkawi off the west coast is a duty-free gem, with amazing local food for less than $2 and a beautiful (free) beach to spend your days on. Local buses in Malaysia are only mildly uncomfortable and cost very little. The locals will help you organise transport since most of them speak reasonable English. Cheaper than Thailand, with arguably better food and islands, Malaysia is one not to miss. 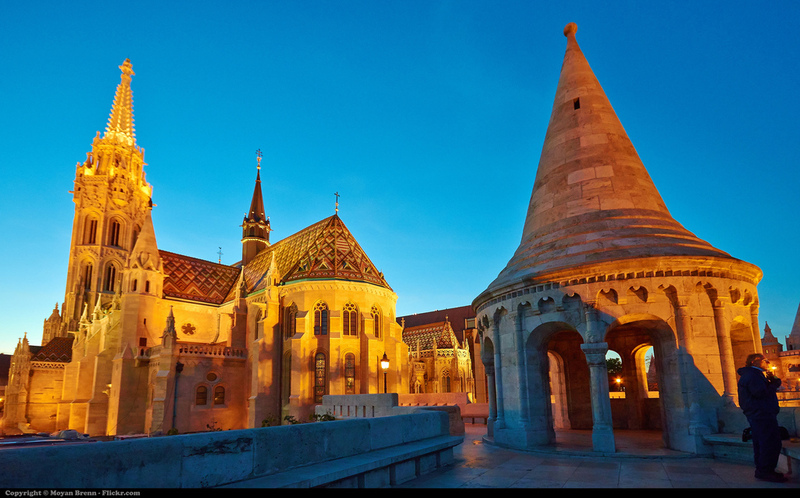 Congratulations to Budapest – officially the cheapest major city to spend a weekend in the whole of Europe. Enriched with culture, historical architecture and this new phenomenon of ‘sparties’ (rave parties held in the traditional spas), Hungary’s capital can’t fail to impress. Food and alcohol are inexpensive, unless you eat at upmarket establishments; public transport is well-organised and cheap. All in all, Hungary offers all the perks of travelling in Europe without the usual strain on your wallet. In recent years, Thailand has been bemoaned as becoming too touristy and therefore expensive. Once the gateway to southeast Asia, many travellers now prefer the more authentic and purse-friendly neighbouring countries of Vietnam or Cambodia. But Thailand’s days as a budget destination are far from over – you just have to know where to look for a bargain. On the notoriously overpriced islands, slum it in the cheapest hostel you can find or haggle your way to a good deal on your accommodation (staying multiple nights helps). Head to northern Thailand in the low- or shoulder-season to reap the benefits of less tourists. The town of Pai in Thailand’s far northwest, for example, can offer you a luxurious single room with Wifi for $5, dinner for $4 and moped hire from as little as $5 per day. For more advice on managing your money abroad and getting the most out of your budget take a look at this advice from Credit Card Insider.